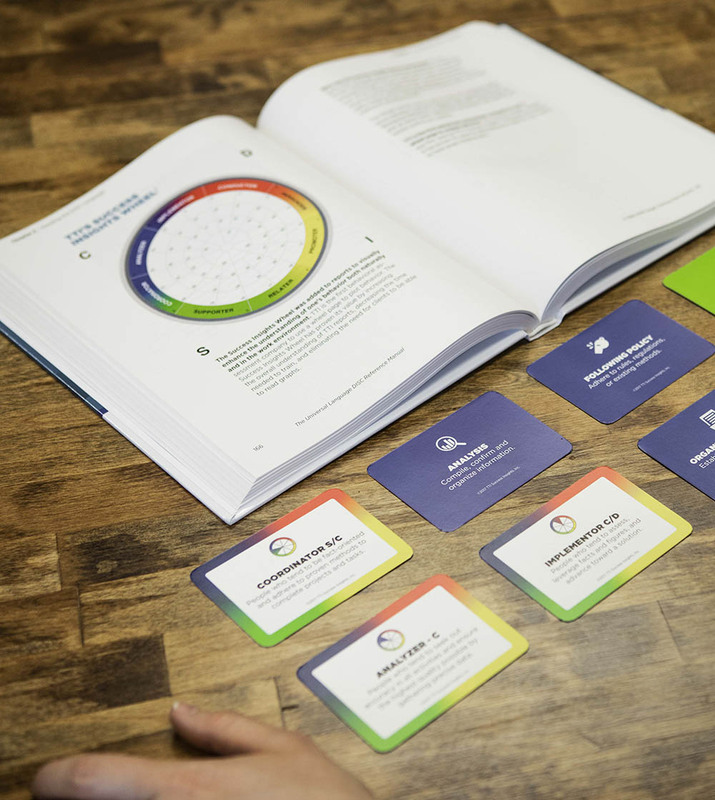 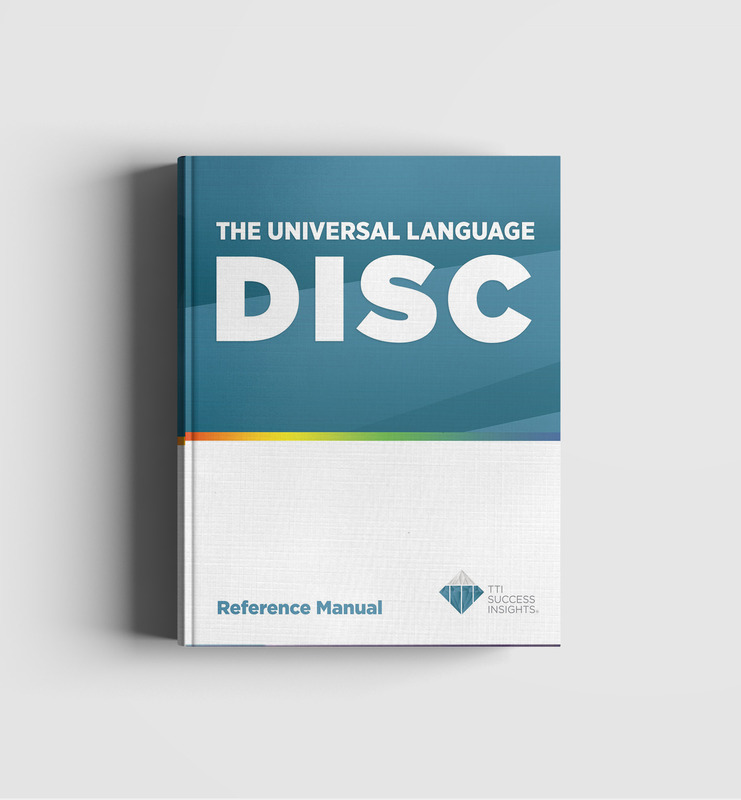 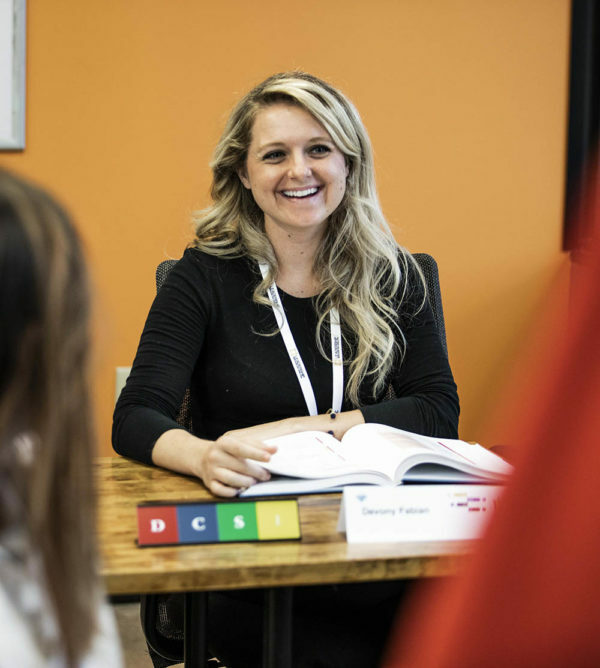 The Universal Language DISC is the most complete reference manual pertaining to the DISC language on the market today! 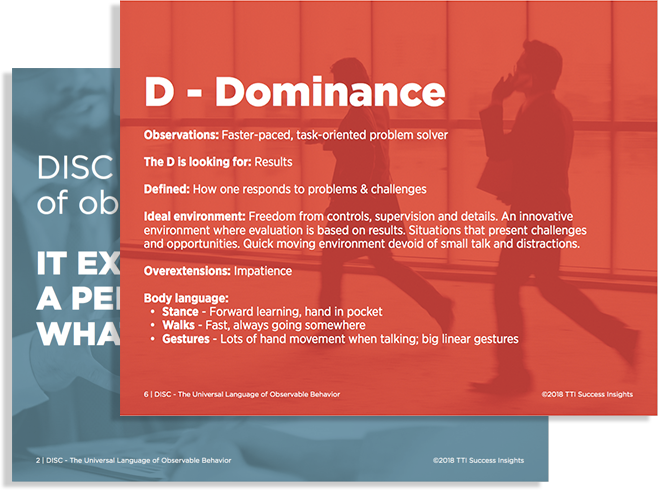 This hard-cover manual contains over 280 pages that define and establish the parameters of the DISC language, provide solid logical reasons for the necessity of learning the language and assist in the understanding of how behavior plays out in human interaction. 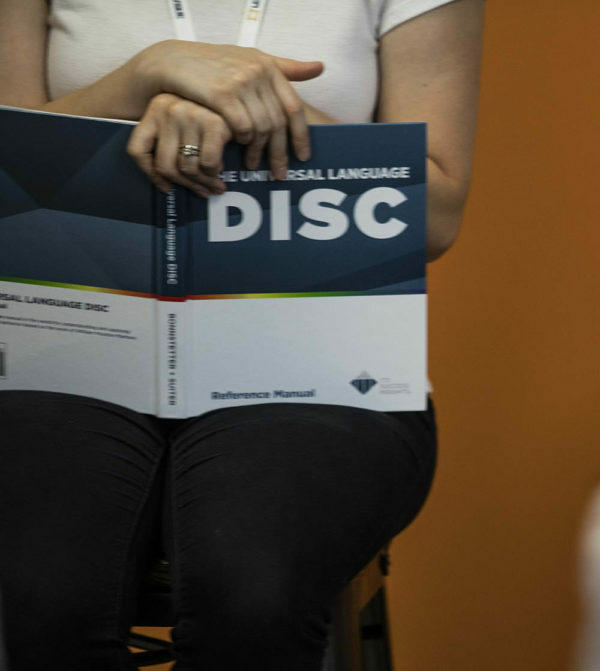 Why Should I Learn the DISC Language?